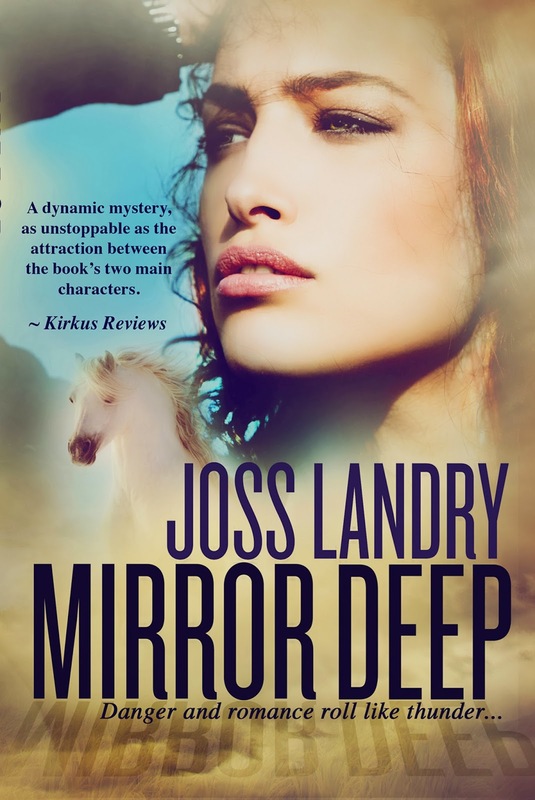 Mirror Deep is the world as seen through the eyes of the Bonner Clan. 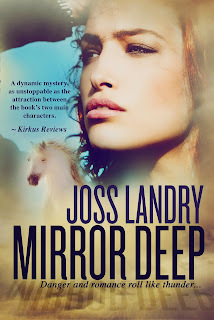 Hard at work on an Andalusian horse ranch, emotions mount between Kat and Pierce as they can between people living inches ahead of a ticking clock. Danger nipping at her heels, Kat counts on Pierce’s help in order to find her roots. The quest takes them to Chicago and France, where well-intentioned Pierce will need to dismount his high horse to walk beside Kat in friendship. There has never been a better time to express our vision of how the world appears to us. What better way to do so than through fiction? I read stories of fellow authors and find their vision to be colorful angles and insightful clues that blend well with mine. A time of solidarity is emerging as we connect with people around the world, finding so many similarities between one another that the various bonds we form are spanning the globe and ripping all barriers to shreds. This was my goal in writing Mirror Deep, the ‘message in a book’ I promise to deliver in all the stories I write. As Kat opens her mind, tears down the walls around her, she discovers many layers she never realized she owned. She finds the power to fall in love, means to accept friendship, and will meet up with the challenge to forgive. Through her metamorphosis, Pierce watches and becomes captivated with Kat’s inner beauty, and you can’t really blame him. To gain momentum on living out our beliefs will inspire others to love, and to join in the clamor for world harmony. Joss Landry has worked as a consultant for more than twenty years, writing copy for marketing firms and assisting start-up companies launch their business. She recently made the switch from composing copy and promos, to writing fiction and prose. She is developing her style through courses and the support of other writers. 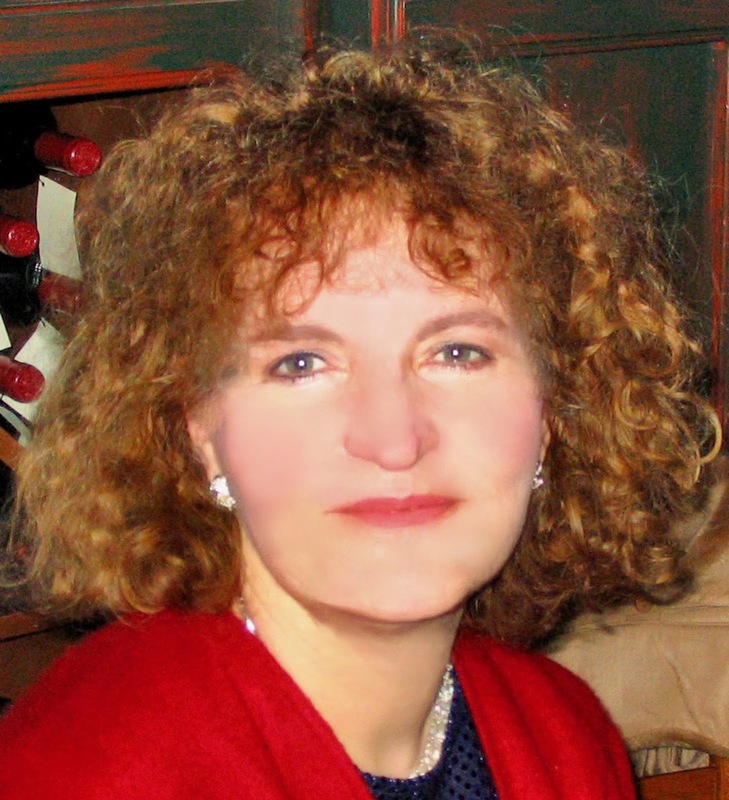 A recent graduate of the Long Ridge Writer’s Group, she is a member of the Romance Writers of America and is presently working on honing three other novels for publication.